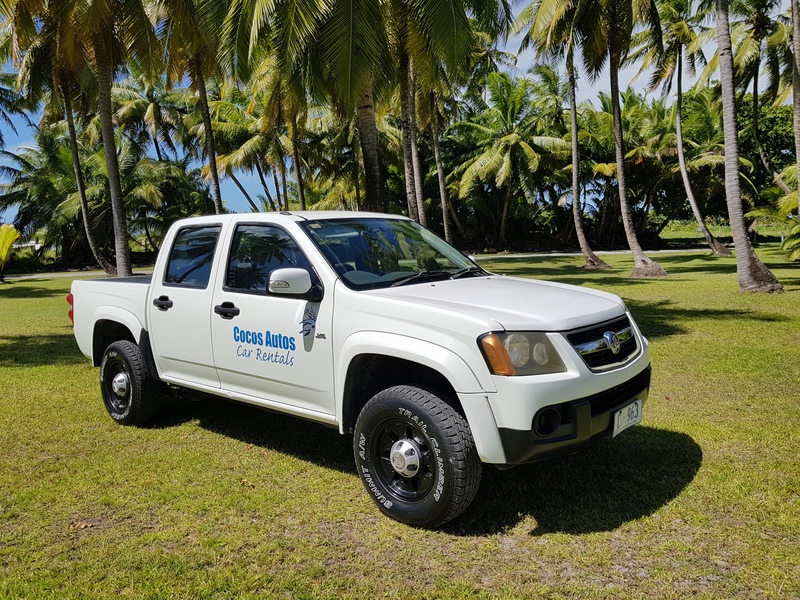 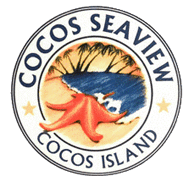 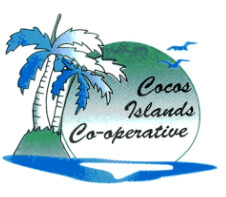 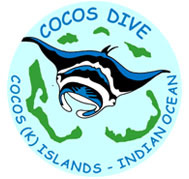 We have the largest quality fleet of cars for hire on Cocos (Keeling) Islands and offer visitors an extensive and diverse range of transport. 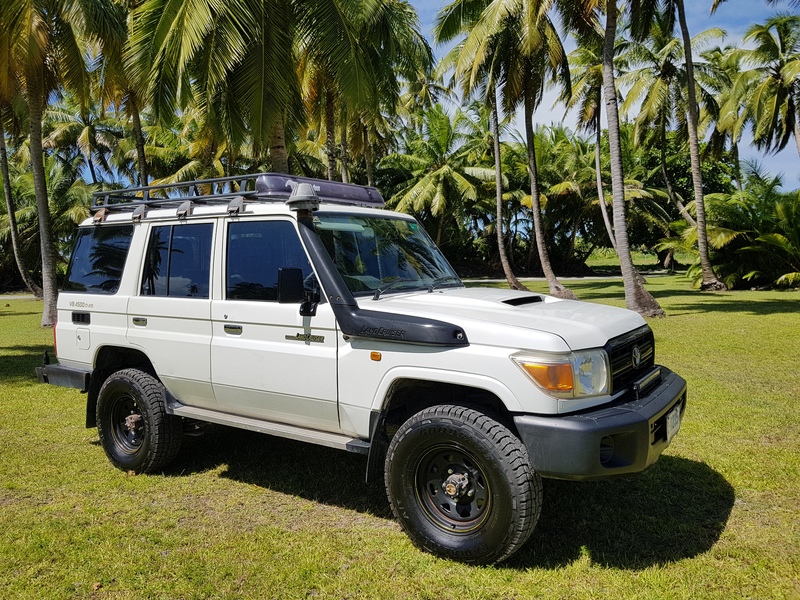 For visitors’ safety, our entire fleet are professionally serviced and maintained. 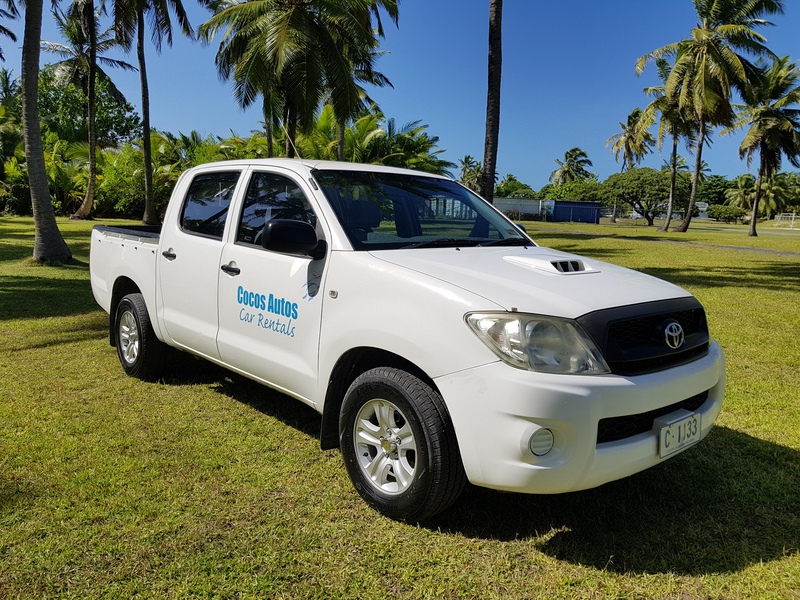 To provide comfort to visitors, all our hire cars are air-conditioned.